On a flash visit to Lavaux? Our list of must-see places helps travellers in a hurry to choose not-to-be-missed activities! 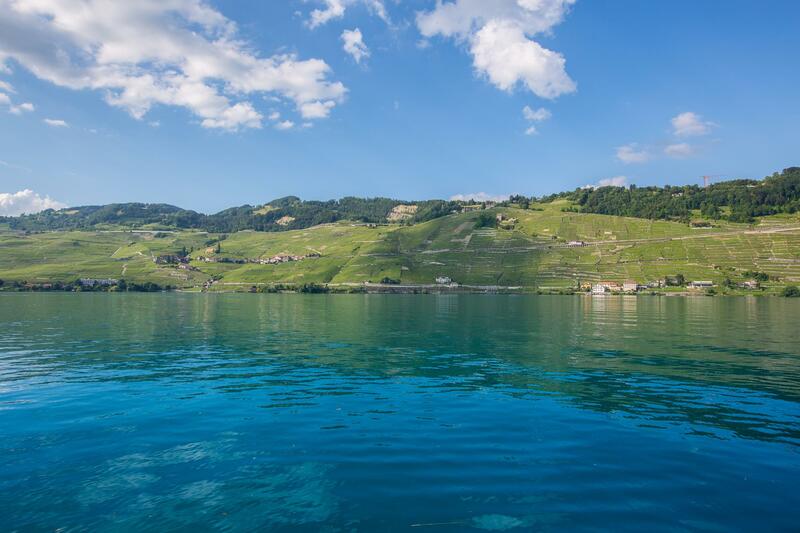 The UNESCO Lavaux vineyards are a destination in themselves. Its many facets provide a well-filled stay on the shores of Lake Geneva. For leisure travellers who are on a brief visit, some activities and events allow them to capture the spirit of the place in a few hours. Travellers in a hurry are pleased to learn that exploring the terraced vineyards of Lavaux is an experience in itself. Scheduled or tourist trains, bike rental and even walking are pleasant ways to discover this region registered as UNESCO World Heritage. But the most romantic means of transport remains the boat thanks to the boats of the CGN that has navigated on Lake Geneva for more than a century. To learn more about the vines and wines grown at Lavaux, the Vinorama and the Chasselas conservatory in Rivaz inform lovers of great vintages. History buffs continue their exploration to the cobbled streets of St-Saphorin, one of the most beautiful villages of Switzerland, which has been inhabited since Roman times. Lavaux is also a land of celebrations! Passing-by visitors are encouraged to take a look at the well-filled agenda and to participate in concerts, traditional celebrations and tastings, all of them moments of sharing.